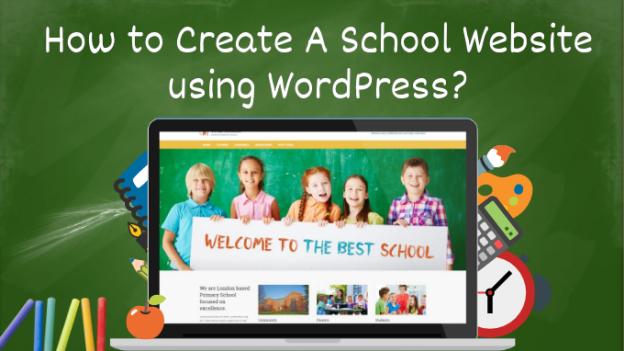 How to Create a School Website using WordPress? How to Create a School Website with WordPress? WordPress is a perfect platform for making a school website. With this powerful Content Management System, you can easily create a website for free for students. This can be a website that works like a brochure that gives information about the school, a website where students can see their student information or a fully online school where students can log in and take classes through the website. It doesn’t even have to be a full school. It can be anything from a site where you provide a few classes or it can be a full-blown college. Whether you’re creating a school for a single teacher or a staff of college instructors, WordPress has everything you need. An effectively run school is efficient in all of its processes. From classroom instruction to front office operations, to communicate with parents and the district, a school must be able to achieve results and gain the support of the surrounding community to succeed. One of the most important tools available to accomplish these goals is a website. School websites that present information in a clear way and which are user-friendly make it easy for parents, students, and staff to find what they are looking for. This includes academic calendars, upcoming events, important alerts, and facility rental policies. What features should you include in a website, and how do they help achieve the overall mission of the school? Here are some of the characteristics of good educational websites that enhance communication and provide valuable benefits to schools. This is one of the major features of a Good School website. You want every potential user, from a student logging in to check grades to a grandmother looking to confirm details for graduation, to be able to find what they are looking for. 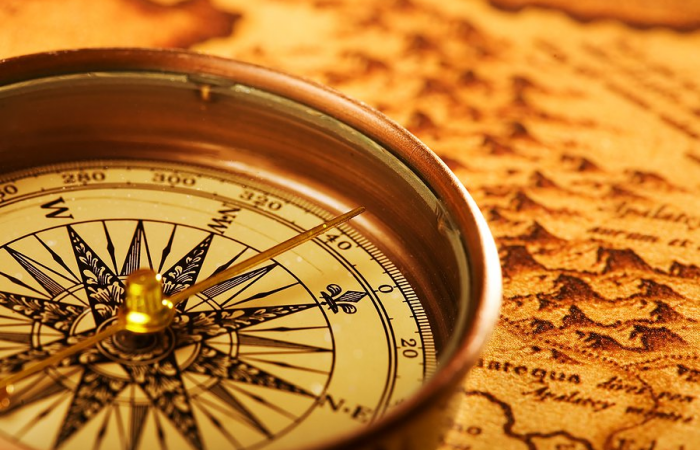 In order to do this, you need to ensure that you have a clean design with navigation menus that are clear. This is accomplished by having various sections of your school’s website that each relates to important topics. For example, a website for a high school should include an area for athletics schedules, registration information, and a staff directory. Feeding content into the site using a content management system developed specifically for schools allows you to populate it with the latest information and details. This means that parents can access a secure portal to view grades, schedules, and assignments, while teachers can update those sections quickly and conveniently. Looking for custom WordPress services for your school website? Click Here! A secure and reliable school website uses technology to allow families to access both school and district forms online. This automated process makes it easier for them to fill out forms on their own time and eliminates the risk of papers being lost in transit. Parents are able to look up items such as health history and athletics participation forms, and can also confirm that they and their child(ren) have read and agree to the policies written in the student handbook. Convenience for families and efficiency for administrators are cornerstones of any good website for schools. A faculty management tool built into your website helps organize reservations so you can avoid conflicts and ease the burden on your staff. At the same time, this technology gives you everything you need to maximize facility usage, especially from outside groups, as a way to bring in funds for the school you may have missed out on. Your website, whether it is for a grade school, high school, or entire district, needs to have the capability to receive inquiries and reservations for faculty and facility use. A good school site includes a facility rental policy that outlines fees. In addition, your website should have details about available spaces, such as the capacity of the gymnasium, so potential renters have the information they need to book online. It is not only available for students, but also for teachers, parents, and other institution employees. 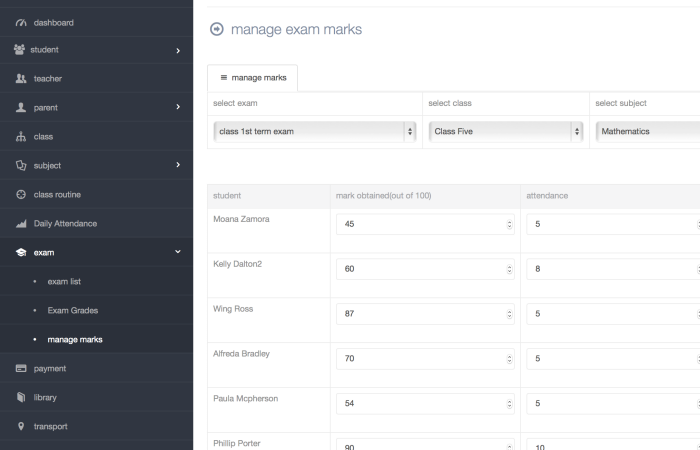 Where teachers can manage their classes, students attendance, assignments, and other tasks, while the parents can keep a hawk-eyed view over their young ones using a single unified platform. This gives them better control to not only keep their tasks organized, but also reminds them who needs more attention. 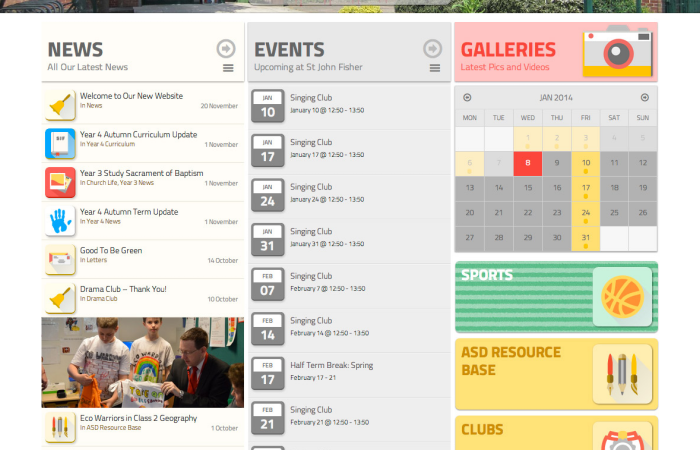 You must have a wide array of website features for your school website. Let’s have a look on the features that you don’t want to miss for your school website. Your news pages and areas must be scrolling, static, and collapsible. Ideal for the latest news, events, and successes, they’re often integrated with visual elements like slideshows, galleries, and videos. You should also have a format for sending out electronic newsletters or messages to your uploaded email lists, helping you help your community stay informed and involved. Looking for suggestions on school website? Contact Us for FREE analysis report! Your calendars must help you improve how you reach out to parents and the community through invitations and online registration, and they even let site visitors sign up for email reminders about upcoming events. Create some custom calendars for specific categories like sports, staff development, and other areas of special interest. Your galleries must display format for photos of events, activities, sports, clubs, classes, and more. Style and design these to match the theme of your school’s website. Visitors can click on thumbnails to view larger images or display your photos in slideshow format to feature those memorable moments and events and add interest and personality to your website. You should also have access to portfolios for displaying artwork, class projects, activities, and more in a large image format. Online polls gather data from site visitors using content fields, dropdowns, and radio buttons to create convenient forms like permission slips, questionnaires, applications, polls, and surveys. These interactive forms should also allow you to post your existing school forms online so students and parents can fill them out and send them directly to the school—handy for applications, registration forms, free and reduced applications, and more. Make your staff’s contact information readily available right on your website, including phone extensions, e-mails, contact preferences, and staff photos. 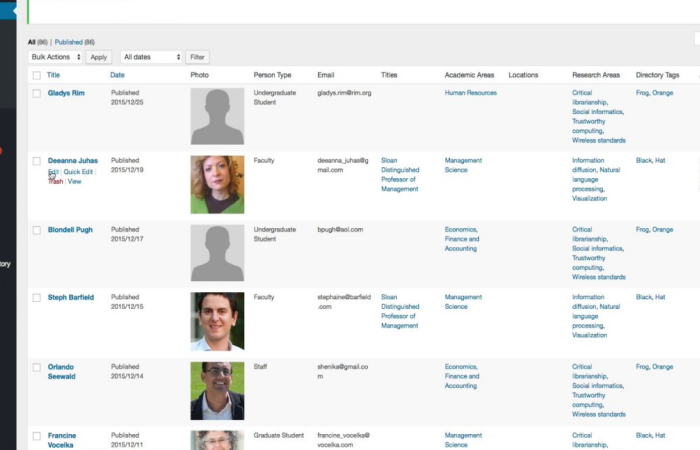 Personalize profiles to help your community learn more about your dedicated faculty and staff. From student handbooks to lunch menus to athletics schedules, send out reminders to appropriate personnel to ensure all the documents on your website stay current from one academic year to the next. Posting important documents and links on your website saves staff and site visitors time and creates a convenient, go-to online resource. Convert your documents into PDFs for easy viewing. Embed your school videos right on your website. There are many video web hosting services with excellent features including responsive design, reliable streaming, a targeted audience, and top-notch privacy settings. Blogging is an excellent way to tell your school’s story. It enables you to direct the conversation people are having about your school and address the concern topics. 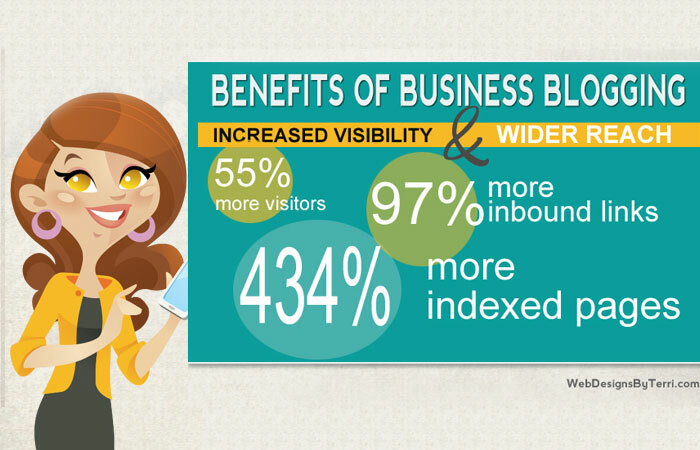 Create a blog within your website and keep easy access to post and manage your blogging efforts. Now, you know what features you need for a WordPress School website. There might be some complexities where you might feel difficult to built it yourself. There you need the help of some professionals. WordSuccor can help you in your task and assist you with its excellent services in your WordPress website development. Feel free to contact us via chat!! !